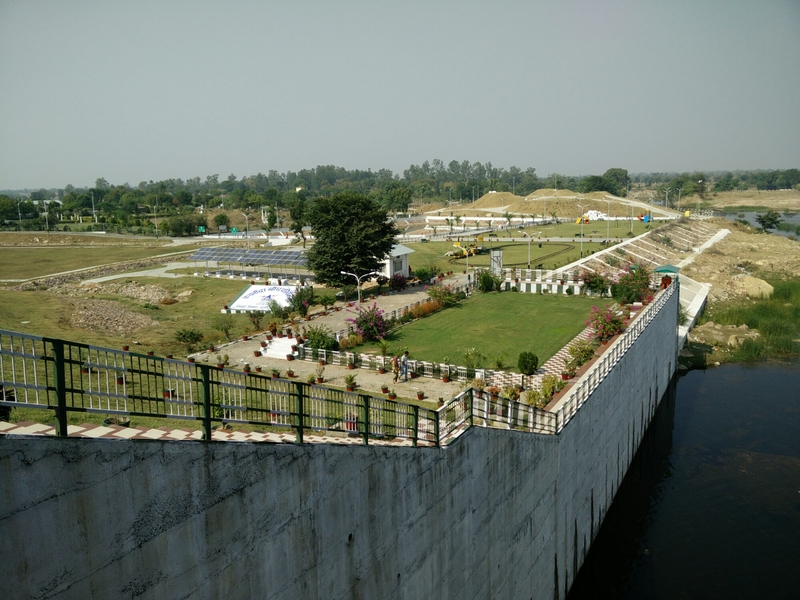 Kachnoda Dam is the latest addition to the growing number of day picnic spots near Lalitpur in UP. 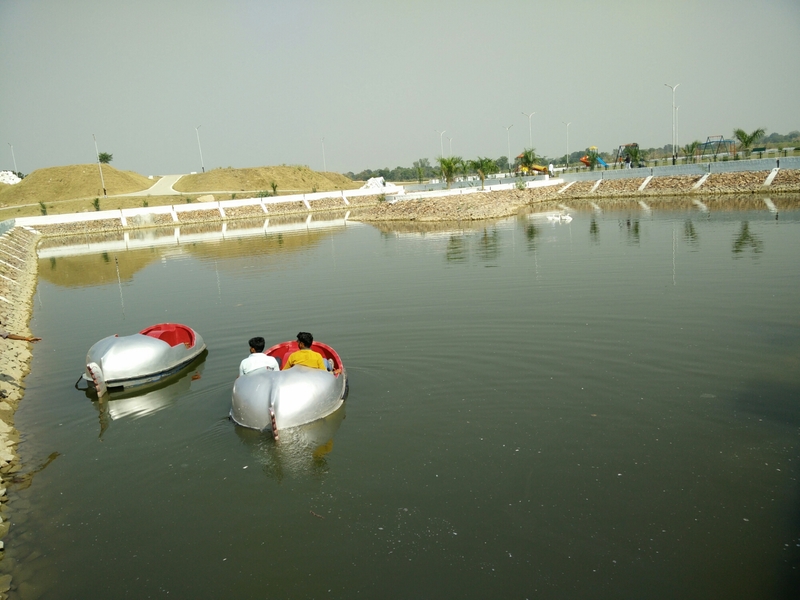 However, Kachnoda Dam can boast of a few advantages over other options. 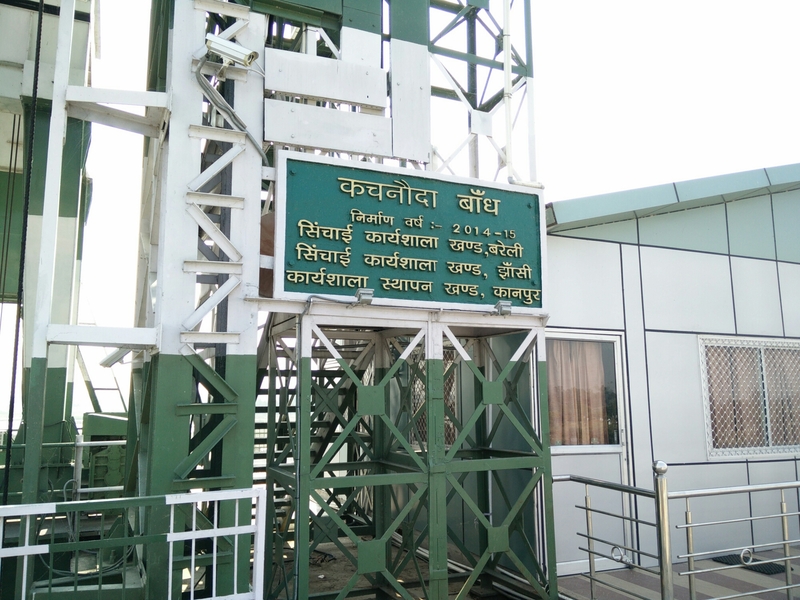 It’s hardly a 30-40 minutes drive from Lalitpur and the road is smooth and a charm to drive on. 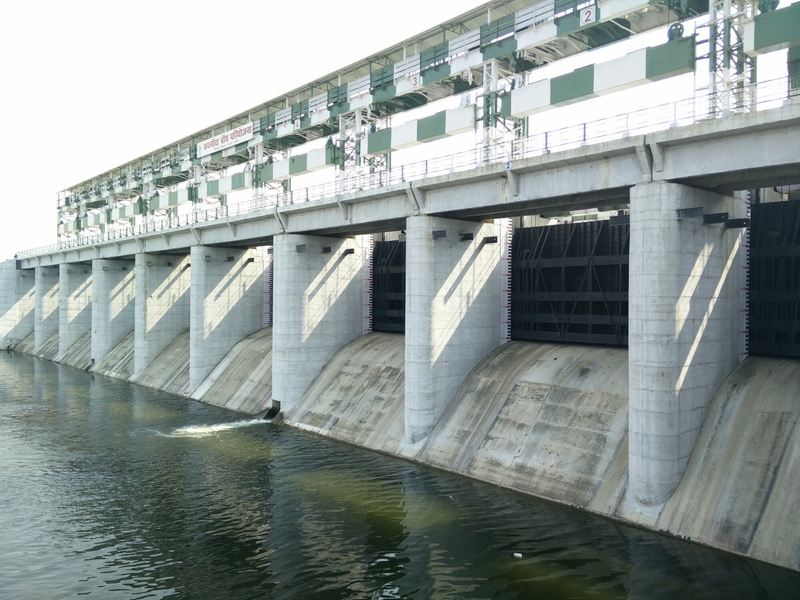 Kachnoda dam is constructed on Sajnam River. It is very close to Tikra Tiwari on Kaliguan Road. See on Google Maps. 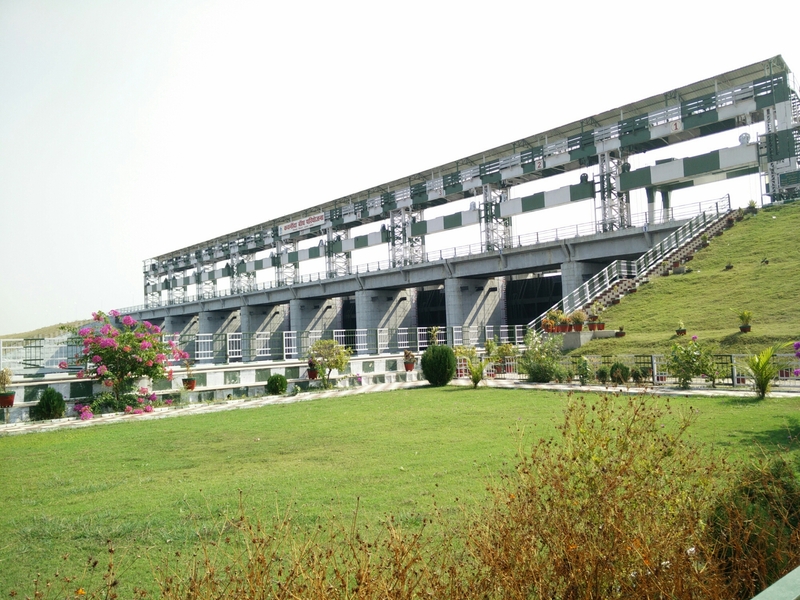 Apart from a huge dam and a garden, Kachonda Dam Tourist Spot also has a small toy train ride, some swings, a couple of pedal boats and enough space to just chill or walk around. There are hardly any area that is covered. 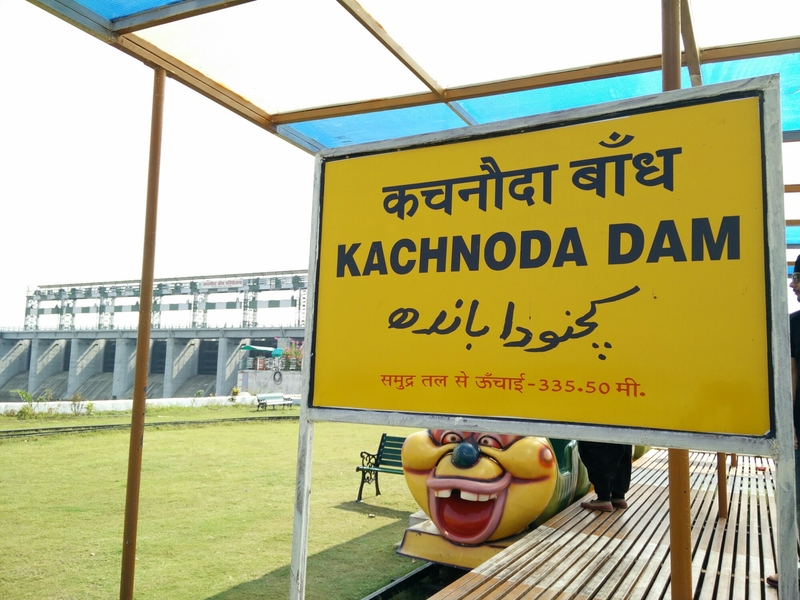 So going to Kachnoda Dam on a hot day is a bad idea. We couldn’t find any shops around this place. Don’t forget to carry food and water bottles with you.